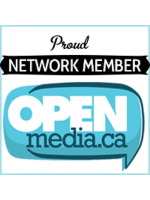 HeroNet.ca | Unlimited Internet service provider, here to save the day! Click on your province to locate the best plan for your home. You can also use the availability tool (replies in less than 24 hours). VoIP (voice over Internet) is providing Canadians countless savings by beating unrealistic “long distance” costs and expensive calling features. This digital home phone service has been a breath of fresh air over evil service provider’s malpractices when it comes to their telephone pricing. Hence it’s popularity! 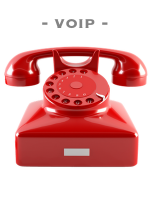 If you have more questions related to VoIP, please follow this link. 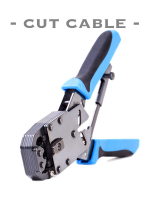 “Cut the Cable” with help of our guide and complementary product offer. You are just a few clicks away from the technology that will help your stream your favourite TV shows or access free to air live tv to watch your favorite shows in the best HD quality you have ever seen! Questions need answers? click on a topic below! 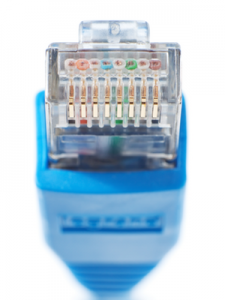 Below, you will find the most popular questions asked when considering a new Internet service provider. 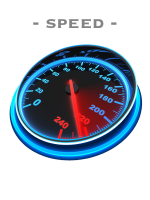 We cover the essentials like; What speed you need? 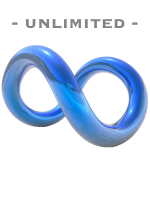 Do you require unlimited downloads? 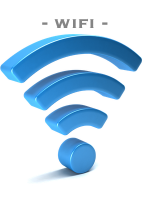 Wifi best practices for your home. 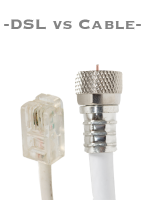 The perks of VoIP and how to be a Cord Cutter and successfully cut the cable. This section is especially relevant for citizens who wish to liberate themselves from the marketing noise created by the major Internet service providers. Always keep in mind that being a more savvy consumer puts the power back in your hands and the savings back in your wallet! Join HeroNet and consequently become part of something bigger. As a result, we will continue to invest in our citizens to maximize all of our Internet rights.